Absolutely perfect for race morning or before a long training run. I’ve mixed it with porridge and used with water or milk in a shaker and had as a drink alongside my breakfast. Even with water the taste is very pleasant (an oaty type flavour). I’ve found a noticeable difference in how much energy I have towards the end of a long session when using Morning Fuel compared to just a normal breakfast. 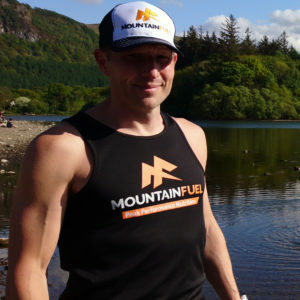 I use Mountain Fuel products because they’re the only sports nutrition company I’ve ever found where I actually notice a real difference in my performance when I use them. Thanks guys! Having tried several other ‘electrolyte drinks’ from various companies, I’ve not really felt they lived up to exactly what it said on the tin (or packet). Xtreme Energy is very different, and incredibly effective. 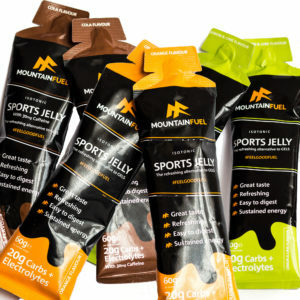 From the very first time I used it I noticed a huge difference, I used to suffer with cramp fairly often toward the end of a long race, but when equipped with this stuff I haven’t had any whatsoever, Even towards the end of a hard Three Peaks Fell Race when the tell-tale signs of fatigue and cramp started to threaten, by keeping topped up with Xtreme Energy from a soft-flask I was able to avoid all problems and finish strongly. My normal pre-race routine also includes sipping away at a 500ml bottle of Xtreme from around two hours before the race begins. That way my body gets a head start and I just have to keep topping up- and it works wonders! Thanks guys! Chocolate Recovery shake. This stuff is ridiculously good. I’ve used it many times over the last few months, usually after big training runs and hard fell races such as the Three Peaks and Edale Skyline. On all occasions I was able to get out for a run the very next day. Surely evidence enough that this is magic recovery powder…? 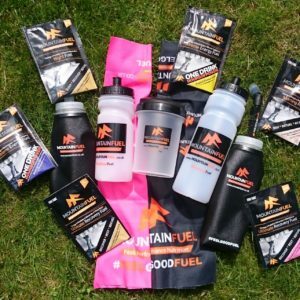 I use Mountain Fuel products because they’re the only sports nutrition company I’ve ever found where I actually notice a real difference in my performance when I use them, so thanks guys! 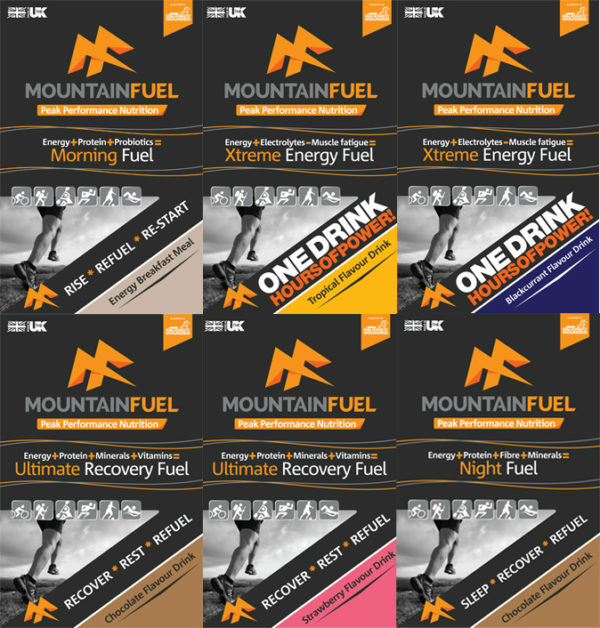 If you want a good night’s sleep before a race or training session, a recovery drink afterwards, or just a nice evening drink then this is the stuff for you! Unlike most normal hot chocolate sachets which taste a bit weak when hot water is used instead of milk, Night Fuel tastes amazing and very chocolaty with just water. Much less hassle, especially if you’re camping, on a multi-stage race or just can’t be bothered boiling up some milk. 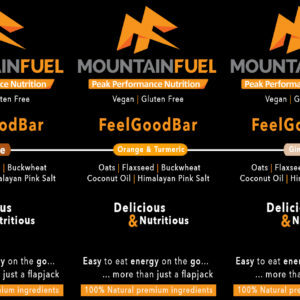 I use Mountain Fuel products because they’re the only sports nutrition company I’ve ever found where I actually notice a real difference in my performance when I use them. Thanks guys! Used on recent Lakeland Trails ultra in the blazing July heat. 55km of not needing to worry. Energy sorted, no stomach issues – taste was brilliant with no aftertaste or residue. I swapped between the two, tropical and blackcurrant, to prevent flavour fatigue. Easy/light to carry in pack and super simple to open at checkpoints. Will be back for more.